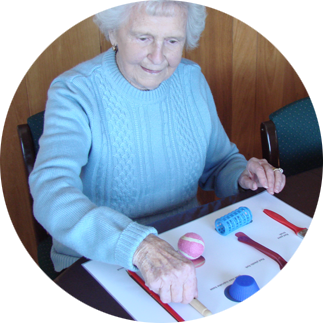 Each aged care community is either privately owned or run by a non-profit organisation, and is run independently from the Montessori Ageing Support Services. We provide a listing of Montessori care communities on our website and encourage supportive persons to contact the organisation directly. The following care communities have been assessed to meet the majority of MASSQAP quality standards and are Montessori Registered™ care communities. Castledare Village – Catholic Homes Inc. Ocean Star Village - Catholic Homes Inc.